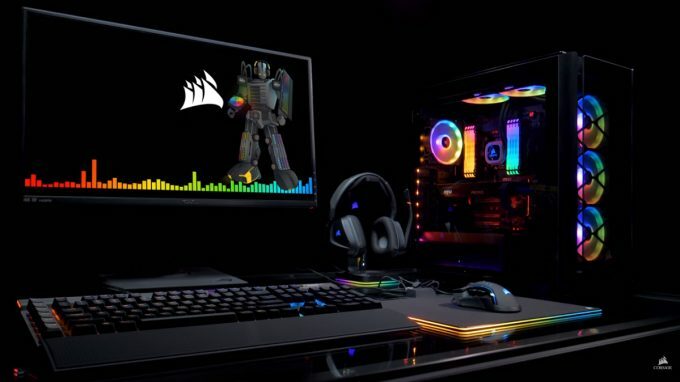 With the release of Far Cry 5 under a year ago, Corsair introduced an ability with its iCUE software to allow a game to instantly adjust RGB lighting depending on the situation in a game. In FC5, the main menu would light up a PC in red, white, and blue, a tie-in to the Americanized story, while the lights would change to red when you were being shot at – for starters. Now, Corsair has announced that the next game to enjoy this interoperability with iCUE is another Ubisoft title: Tom Clancy’s The Division 2. 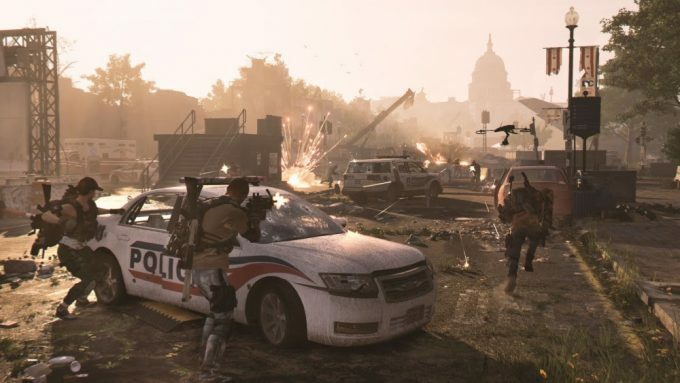 A sequel to the 2016 release, The Division 2 takes place seven months after the first one, where survivors engage in a civil war against bands of marauders. A completely online game, Division 2 is also going to include raids, which can be done with up to eight players. 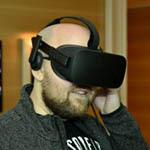 Outside of iCUE support in games, the feature can be used outside of games to monitor temperatures, such as where the lights could turn red if temperatures reach a certain value. In Division 2, it’s not clear exactly what the end result will look like (no image examples were provided), but if it’s anything like FC5, you will be able to expect a real light show while you’re playing. Corsair’s iCUE integration is very robust nowadays, as long as you have modern kit that supports it. With games that support it, everything from your fans to DRAM to cooling to peripherals will be managed by iCUE during gameplay. That means ideally, you’ll want a lot of iCUE-supported gear in your rig, but even if you don’t, you can still take advantage of what you do have. The Division 2 releases on March 15.